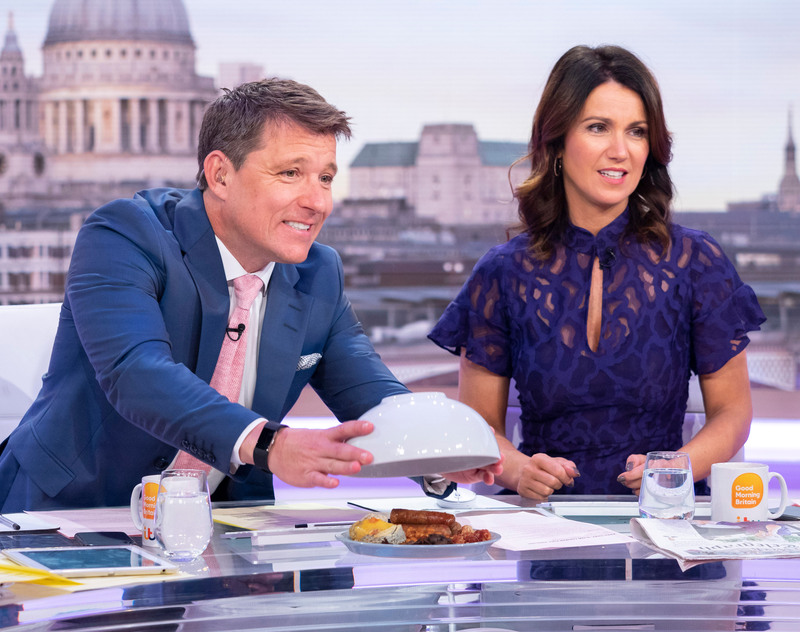 When viewers tuned in to Good Morning Britain today, they were met with an unexpected surprise - the absence of one of the show's main presenters, Piers Morgan. Viewers were left pretty disappointed with the star’s no-show, with one writing on Twitter, ‘where’s my favourite presenter @piersmorgan 🤷‍♀️, such a bad start now to my day 🙈’. And another agreed, saying, ‘@piersmorgan where are you?’. It’s not clear when Piers will return to the show, but given that he and Susanna don’t present GMB on a Friday anyway, fans probably won’t now seem him back until next week. But ardent fans of the show revealed that they knew this day off was coming, as Piers had been talking about his golf tournament for a few days beforehand. But it seems Piers wasn’t the only one missed on the show today. Susanna also revealed to fans that the team’s wardrobe stylist, Debbie Harper, was running late for work this morning, meaning the presenters had no idea what to wear. Luckily however, it seems that Debbie arrived just in time, as Susanna was dressed in a gorgeous purple Damsel in a Dress frock. From our sister site womanandhome.